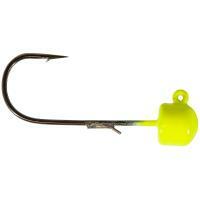 For the ultimate weedless finesse presentation, Z-Man Finesse Bulletz is your answer. 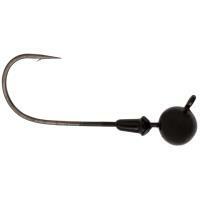 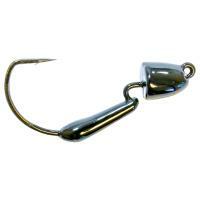 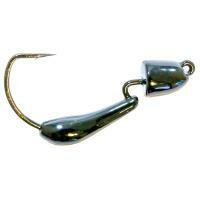 The snag-free, bullet-shaped head with its recessed hook eye enable you to maneuver through all types of cover. Built around a size 1 extra wide gap VMC jig hook, you're able to pair it with a variety of soft plastics. Z-Man HeadlockZ HD Jig Heads are built on an extra heavy-duty Mustad UltraPoint hooks. 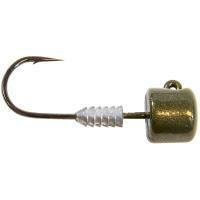 These ultra tough jig heads can be used in any fresh or salt water applications. 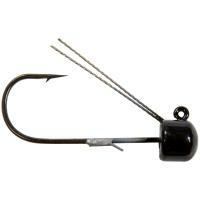 They feature a split keeper for easy rigging and keeping soft baits secure. 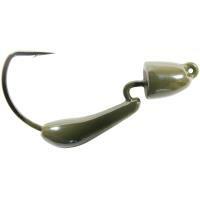 Z-Man Finesse Shroomz Weedless Jig Heads pairs perfectly with ElaZtech finesse baits and is super effective for midwest-style finesse applications. They feature an adjustable, dual multi-strand wire weedguard for increased snag resistance. 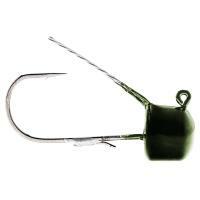 A unique wire keeper makes it easy to rig and prevents baits from sliding down the hook shank. 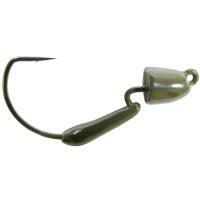 For the ultimate weedless finesse presentation, Z-Man Finesse Bulletz is your answer. 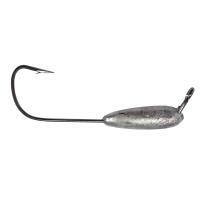 The snag-free, bullet-shaped head with its recessed hook eye enable you to maneuver through all types of cover such as brush, laydowns, and other tight areas. 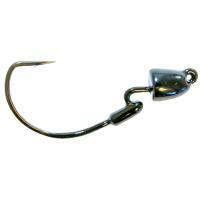 Built around a size 1 extra wide gap VMC jig hook, you're able to pair it with a variety of soft plastics and have enough strength to pull big fish out of cover. 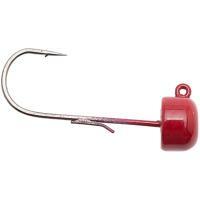 A molded-in keeper makes sure you don't lose your favorite soft bait. Fish those tough vegetated areas confidently with Z-man Finesse Bulletz. 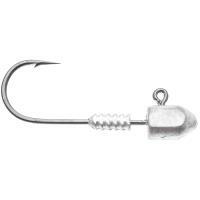 Z-Man Finesse Bulletz are made in the U.S.A.